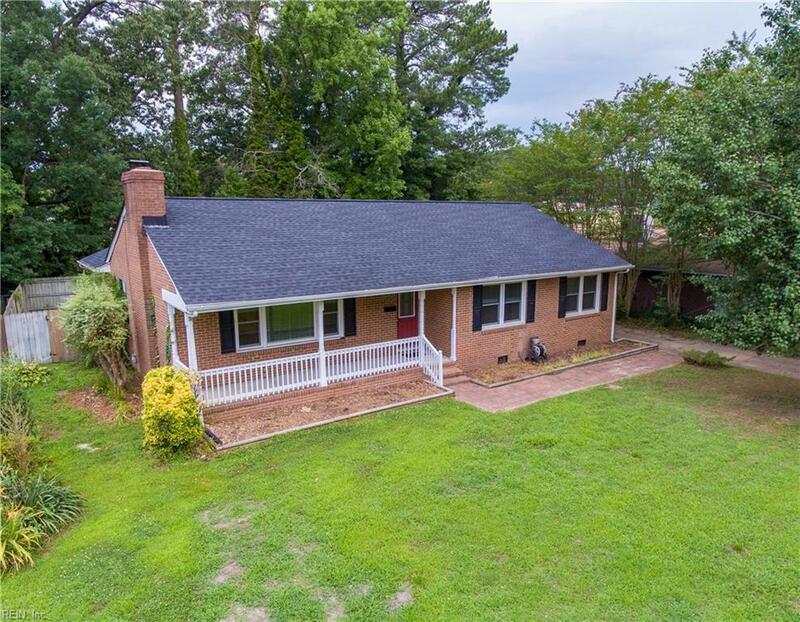 102 Henry Clay Rd, Newport News, VA 23601 (#10233105) :: Abbitt Realty Co.
Lovely 5 bedroom 2.5 bath brick rancher nestled away in the Ivy Farms neighborhood of Newport News. 5th bedroom would make a great in-law suite with private entrance from side of house. 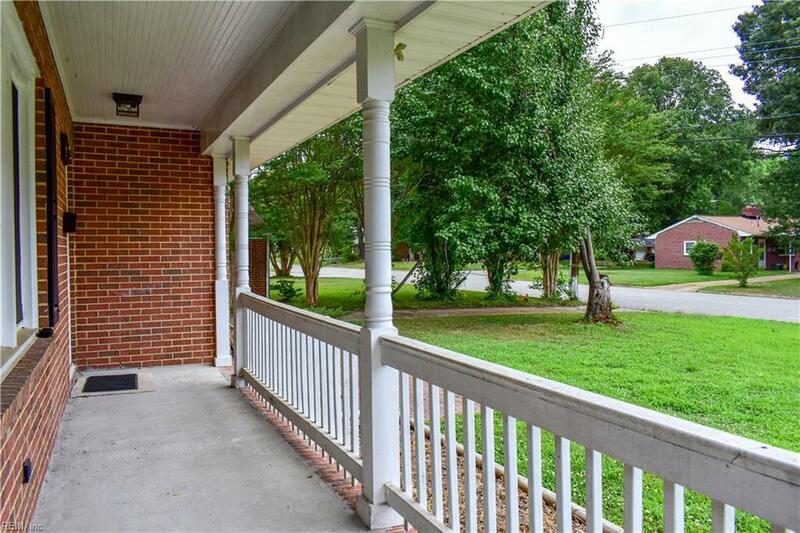 This home has a large front porch for relaxing evenings with the family. 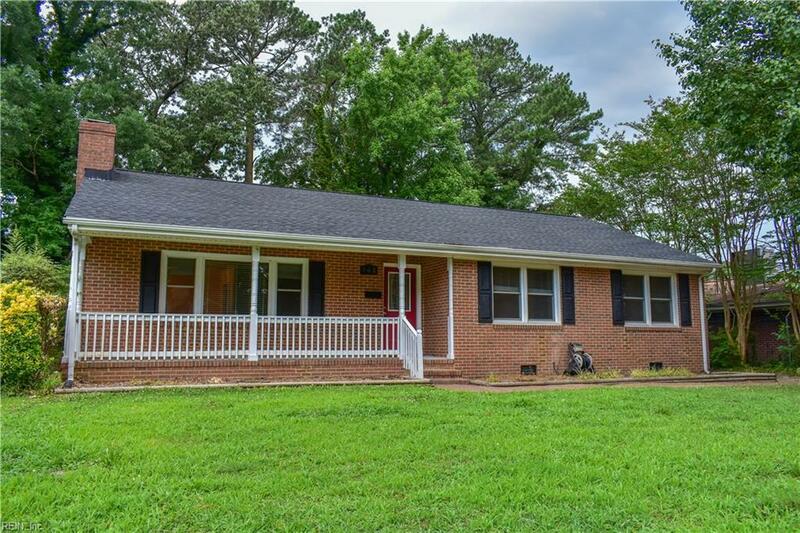 Formal dining room and spacious family room and separate den with sliders to back yard. 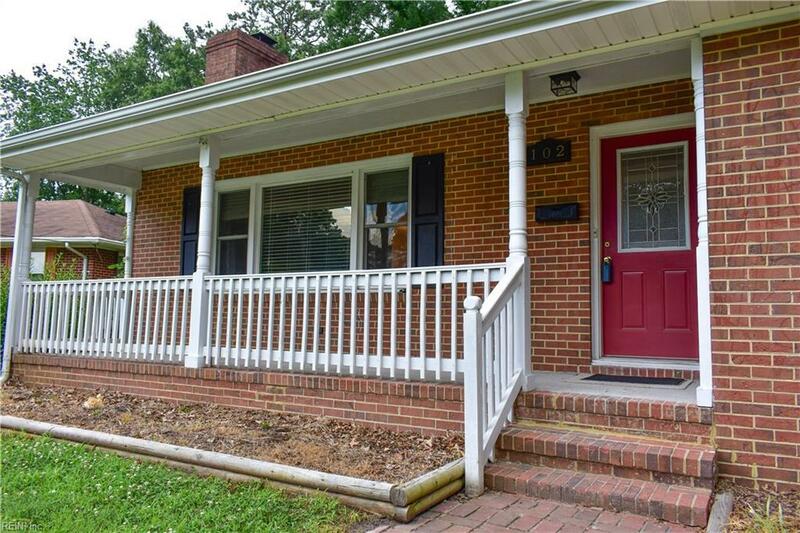 House has been tastefully updated and is ready to move right into.